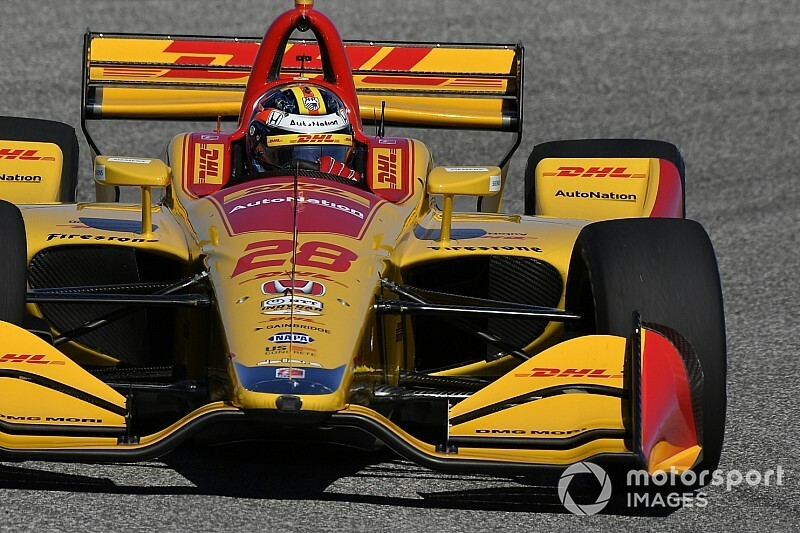 Then Hunter-Reay delivered his knockout blow, his average speed around the 1.8-mile street/airport course being 106.409mph. Colton Herta’s Harding Steinbrenner Racing-Honda jumped to P3 with seven minutes to go, before Spencer Pigot grabbed second for ECR, and Andretti further trimmed his best time to send Herta down to fourth. The HSR-Honda would eventually coast to a halt out on course. 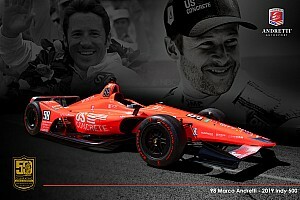 Carlin-Chevrolets starred to clock fifth and seventh, sandwiching Alexander Rossi (Andretti) and the Arrow Schmidt Peterson Motorsports-Honda of James Hinchcliffe. 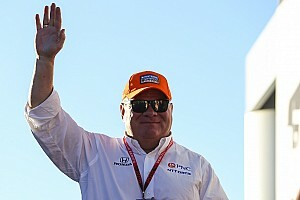 The three Team Penske-Chevys were only ninth, 10th and 17th for Josef Newgarden, Will Power and Simon Pagenaud respectively, while Scott Dixon and Felix Rosenqvist were 13th and 14th for Chip Ganassi Racing-Honda. 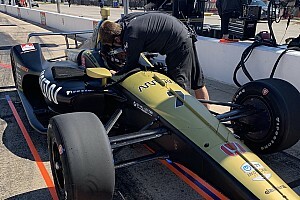 Zach Veach had a couple of trips off course, while Marcus Ericsson brushed the wall in the second Arrow SPM entry while running on his red tires.